deMeng & Matus invite you to PLAY! is it possible to just register for one workshop and not do the full weekend? Thank you for asking. 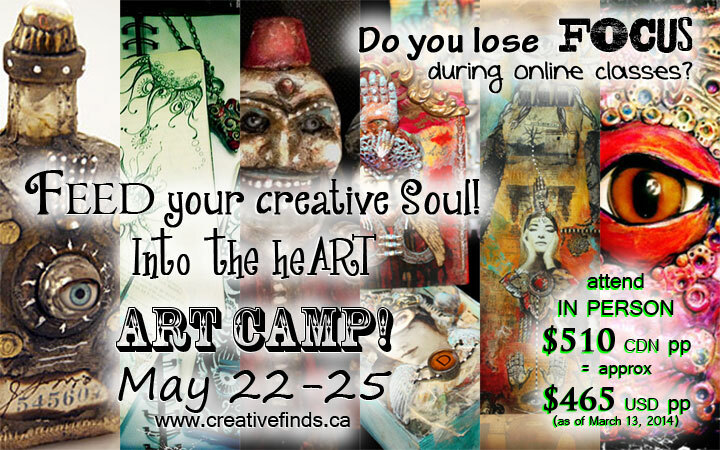 For this retreat (May 22-25, 2014) it is a package deal for both workshop days and the evening events. Next year, we will have more package options for everyone. 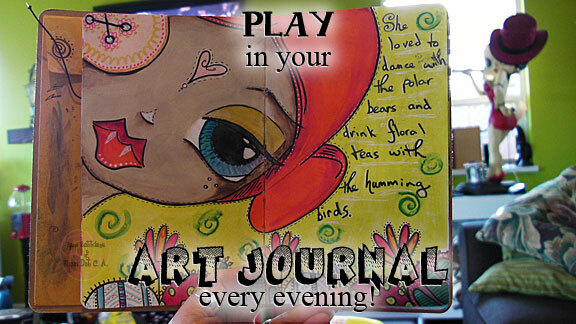 Next PostNext It's a CONTEST call out for MAIL ART !